Warning: May be NSFW if you have an aversion to skimpily-clad girls! Kill la Kill is probably a well-known anime by this point. 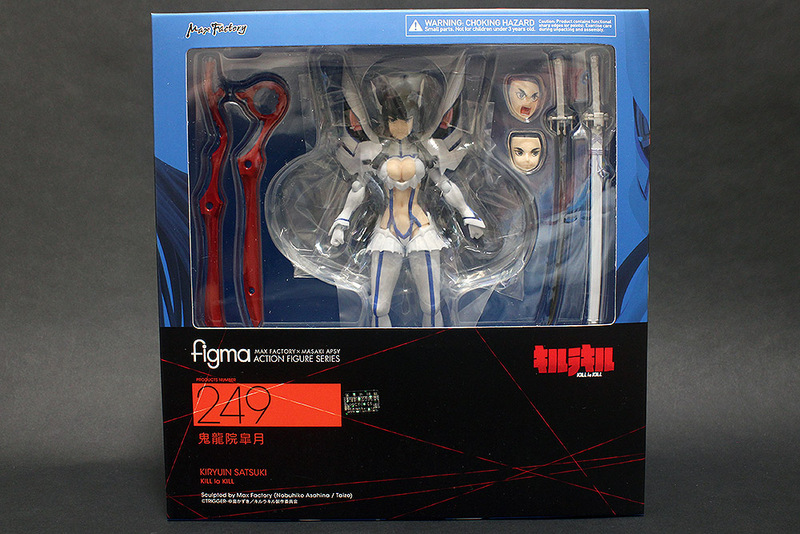 I didn’t catch it when it first came out, and missed out on figma Ryuko which seems to be fetching a pretty penny on the secondary market. Finally back from my hiatus and despite promising to review a large item I couldn’t make it in time; here’s a relatively fast review of a newly-released item instead. Haiyore! Nyaruko-san is a brainless parody anime and an example of how Japan can take a dump all over Lovecraftian mythology and turn it into an anime with barely any reference to the original thing. In the end I still watched it for the Kamen Rider references. 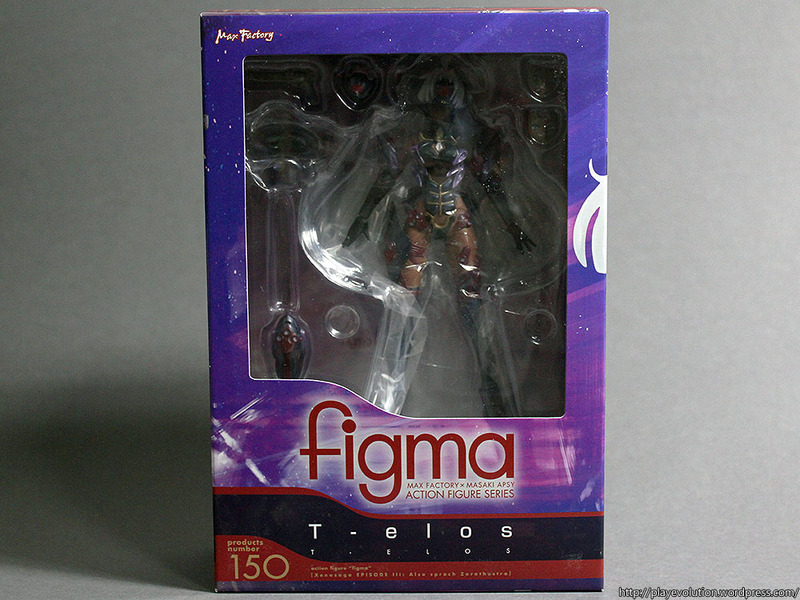 From Xenosaga III comes a figma figure of T-elos who finally joins her rival after over a year. My knowledge of the character comes only from the SRT OG Saga game though. After the grand package that was figma KOS-MOS, I was surprised to see that T-elos came with far fewer accessories but still cost almost 4000 yen at retail. Also due to the daily afternoon downpours my photos have recently been especially horrible-looking. Pardon my lack of photography skills as I try to make up using some Photoshop and messing around with curves. 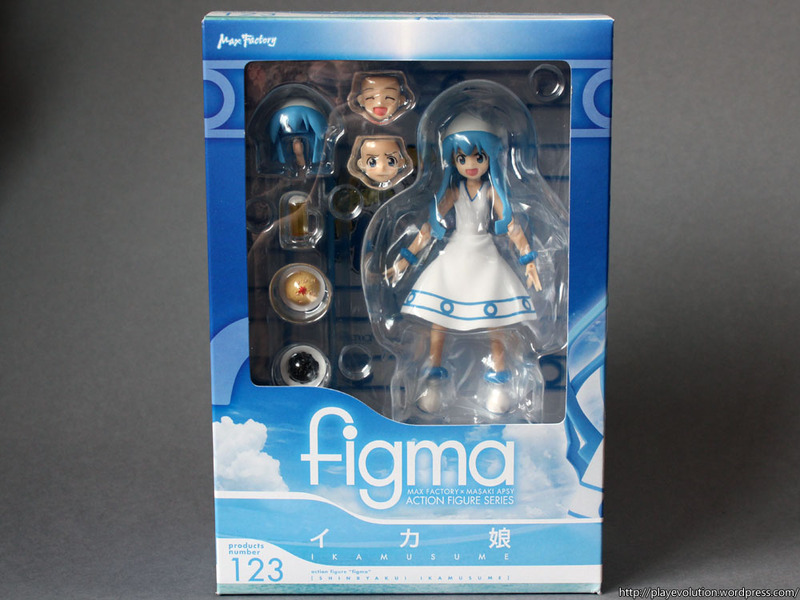 Ika Musume aka Squid Girl finally invades this blog de geso! 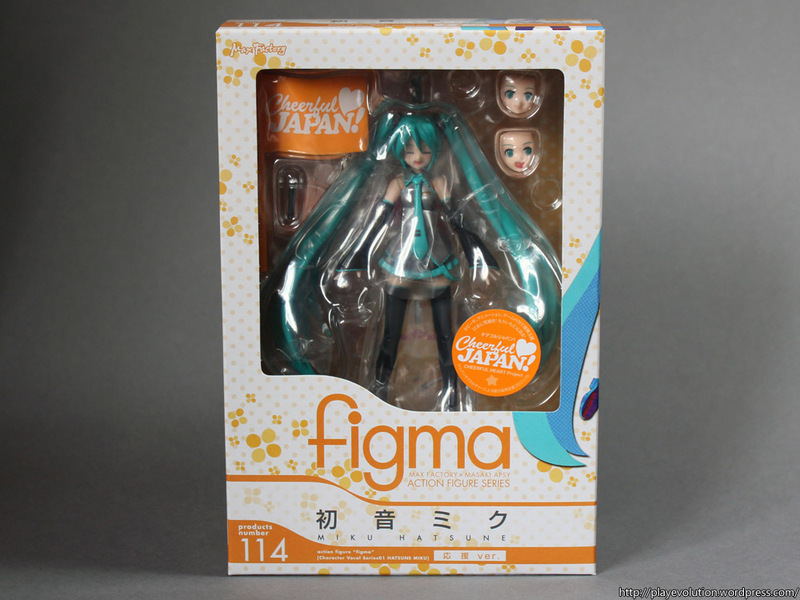 figma Miku Hatsune Cheerful Japan Ver. I got this figure very late because a friend asked me if I wanted to combine orders with him and he was overseas during its release. Anyway, I had Miku Append ordered then and I thought it would be cool to switch their faces. It was also practically the only chance to get a non-bootleg Miku without paying ridiculous prices on the second hand market. 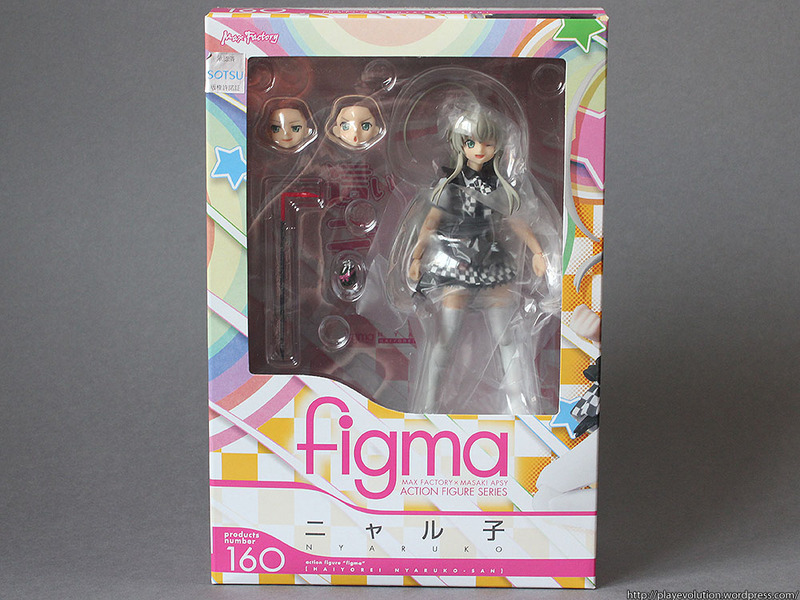 It was almost necessary for me to get figma Homura to pair up with her Madoka. 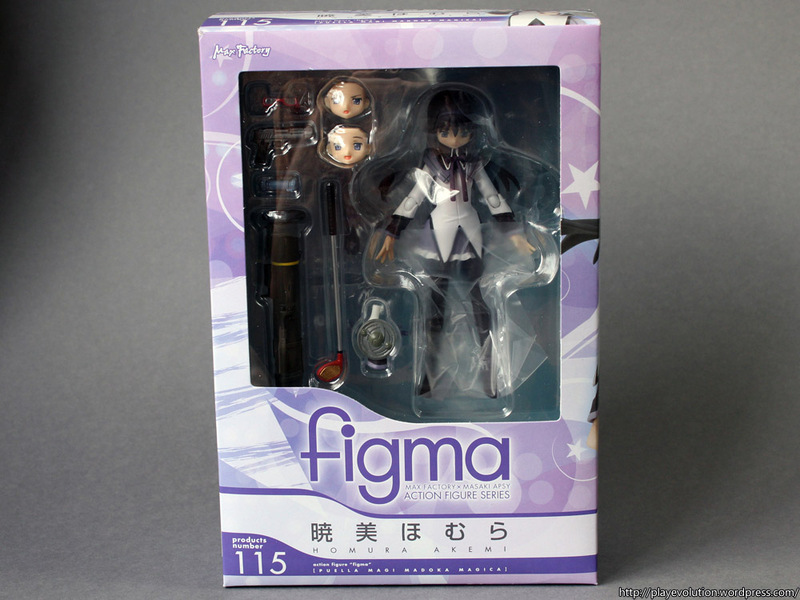 In my review of figma Madoka I mentioned that I was disappointed with its quality. This time round I didn’t have high expectations. In terms of quality control, Homura somehow did much better.